The Mediterranean Sea is the largest of the semi – enclosed European seas, surrounded by 21 countries that share a coastline of 46,000 km. The region is home to around 480 million people and the environmental challenges it faces are significant. Back in 2006, the ‘Horizon 2020 Initiative’ was launched inviting all committed stakeholders to join efforts in substantially reducing pollution in the Mediterranean by the year 2020 by tackling the sources of pollution that are said to account for around 80% of the overall pollution of the Mediterranean Sea: municipal waste, urban waste water and industrial pollution. In this last News Flash of H2020 you will read some recent developments of this Flagship Initiative of the Union for the Mediterranean. 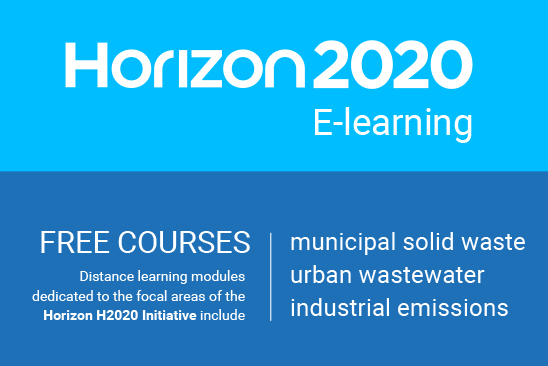 Learn more about how the collective efforts of the Horizon 2020 Initiative serve all the people of the Mediterranean region by protecting the environment, promoting a better quality of life and a sustainable development.